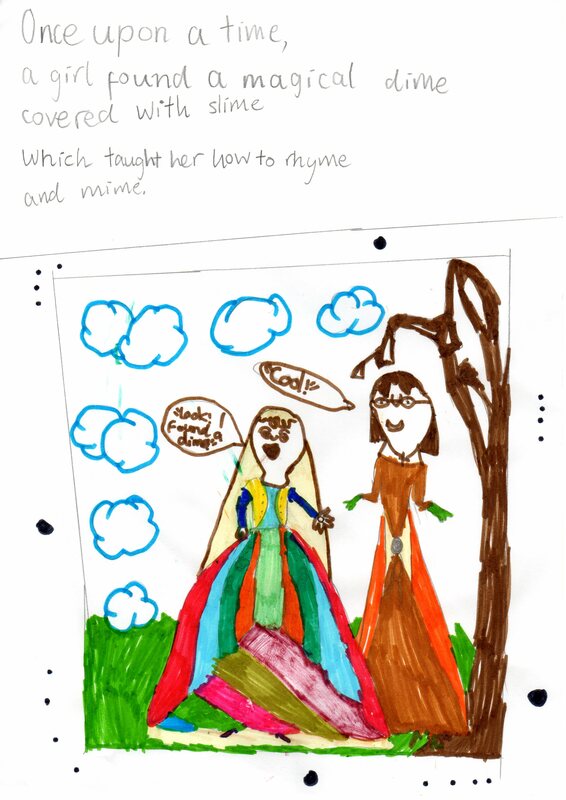 Today’s artwork and poem was sent in by Jin Xiang, age 7 (VIC). A poet AND an artist! Very cool!